Home | Recoal Europa S.L. Refcomp Authorized Dealer and Technical Service for Spain and Portugal. giving it technical specifications even better than the manufacturer. 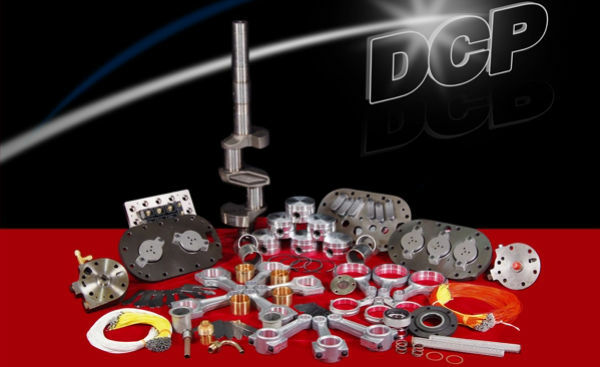 - Pistons, connecting rods and new piston rings in all cases. - New or rectified valve plates. - New valves in all cases. - New crankshaft bearings in all cases. - New or rectified crankshaft. - New compressor’s Shaft Seal in all cases. - The rewinding of the electric motor is always done just like the manufacturer's design. 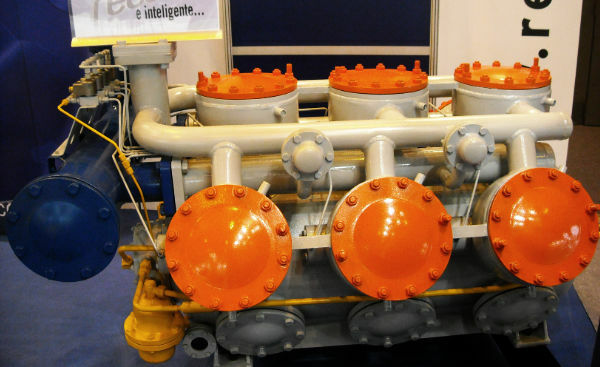 With almost the best quality in the market, Recoal provides you the spare parts for industrial refrigeration compressors. 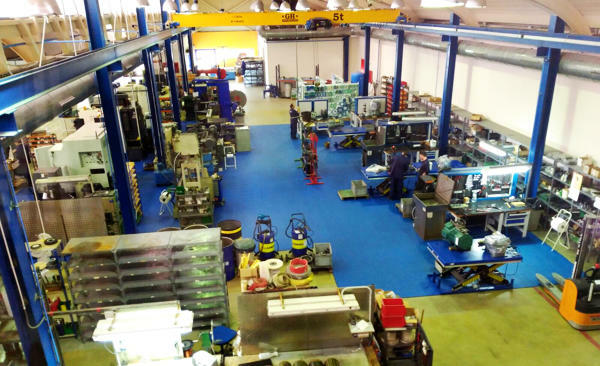 Our spare parts for compressors exceed the most strict quality tests. The process of reparation of the compressors takes part from the evaluation of the damage to the final test of operation in our facilities, that way we may guarantee the quality of the results. 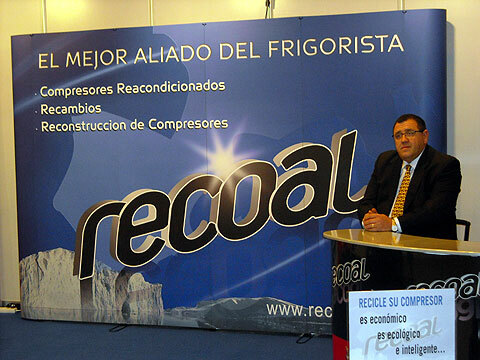 Recoal Europa has a consolidated reputation as a leading company dedicated to repairing refrigerating semi-hermetic, open and screw compressors and to distributing spare parts for different brands and models. Our long trajectory in remanufacturing and repair of compressors within the Cooling Industry sector, guarantees our qualified knowledge and experience in all the refrigerating compressors brands functioning aspects. We continuously invest in personnel, machinery and equipment to provide a quality service, efficient, complete and swift.